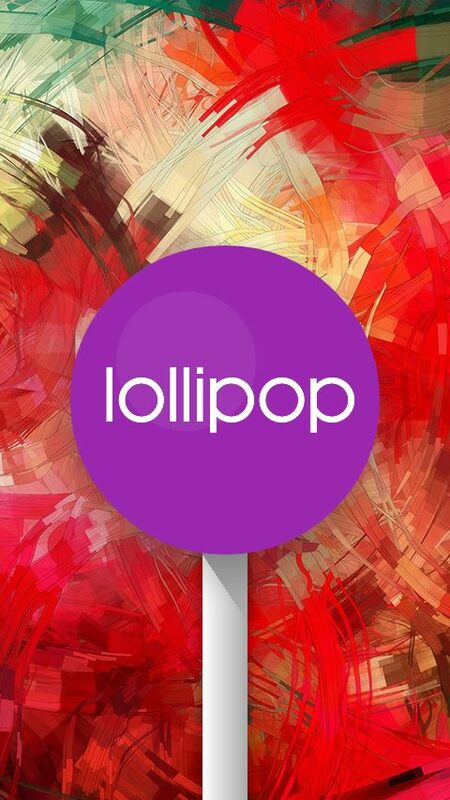 There are different types of android version like Jelly Bean, Kitkat, Lollipop, Marshmallow, Nougat etc. When we download any apk file, there are some requirements to run it. Often we see that some versions are allowed to run the applications and others are not allowed. 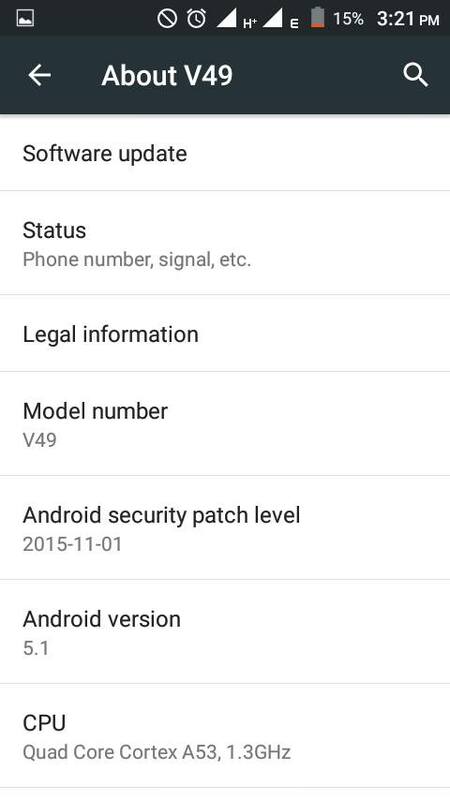 So, we should know our android mobile’s version name. 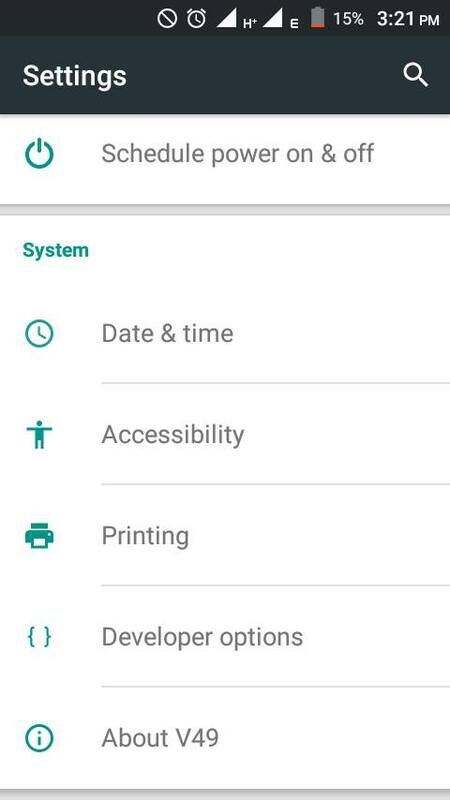 To know your android version, go to settings–>about device. Then touch the android version menu several times. You will be able to see the name of your android device version. If you touch the name, you will also see some animations. Thanks for reading our article. Stay with us.